Nexus 4, 7 and 10 gets Android 4.4- Features and Tricks! Hey friends, excited for the new Android KitKat 4.4? Hope you are. KitKat is Android 4.4 Operating System for Mobile phones. 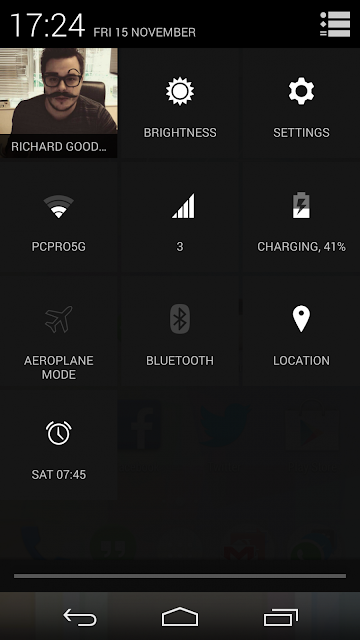 KitKat has a whole new redefined UI and many other tweaks that are stuffed into the ROM! The factory images are out [for Nexus 4, 7 etc.] but OTA is the easiest way to update your device without any risk. Nexus 7 has many models like WiFi 1st Gen, 2nd Gen. Fortunately you can update your any Nexus 7 to Android 4.4 KitKat! Some Android Tabs might not receive the updates for examples my many friends said that they didn't receive KitKat update in their Nexus 7 Tab. You can still root your device and install the update by flashing ClockWorkMod Recovery and flashing the ROM into your device. Video Recorder- Record a video of your whole screen! Till Android 4.2/4.3, you could only capture a screenshot of your screen but in 4.4 you can record the video of your screen and that's a great feature. 'YouTuber's' will enjoy this feature, for sure. Great and new UI- If you ever used Android 4.1/4.2/4.3 Android device you might know that all the Jelly Beans OS had almost same UI. But in Android 4.4, the launcher is customized, and looks very beautiful! Some popups effects has been added into it and the Notification bar's color has been edited and it looks transparent now. Not using NFC? Switch it off- Now, you can save your battery by turning of the NFC feature in your Nexus. Till 4.3, you could not turn off this feature but now in 4.4 you can. 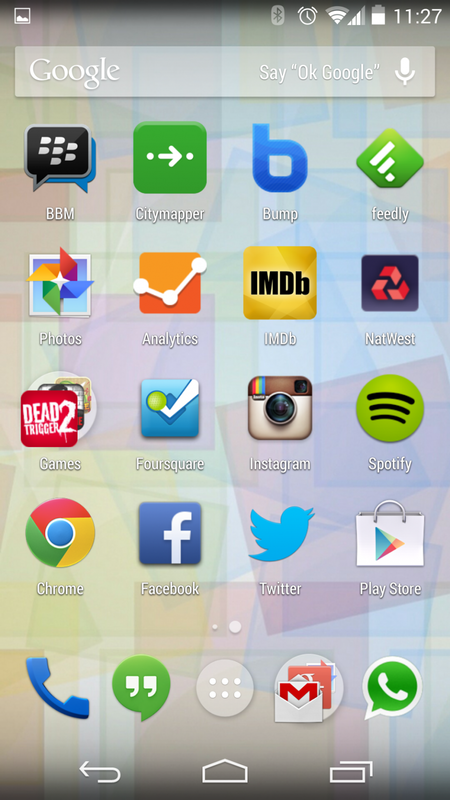 New and super cool boot animation- Are you bored of that crap boot screen of your Nexus Tab or Nexus 4? No worries! 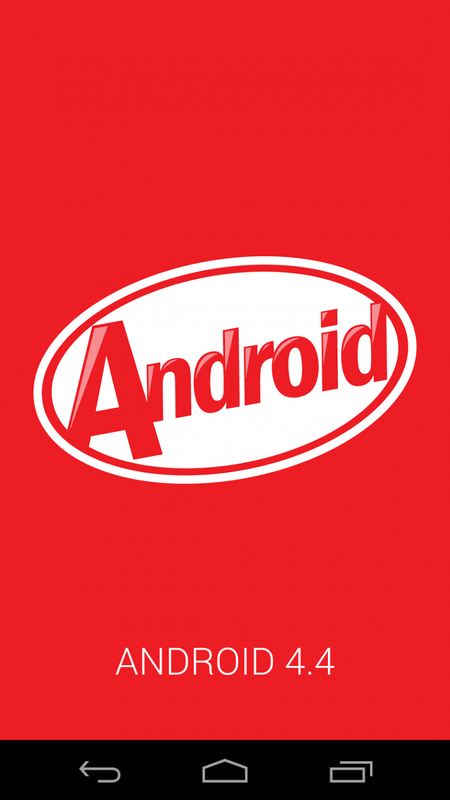 now you get crispy KitKat Boot Animation. Better Graphics and visual effects- You hate that crappy notification bar while playing games? 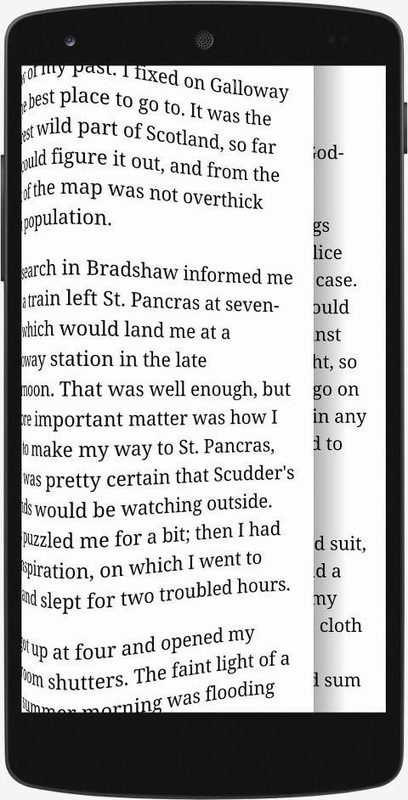 In Android 4.4, you get full screen on your games, applications and other utilities. With that, you get good animations too. Performance- We all know that Android 4.1/4.2/4.3 are bit slow on devices with 512 MB RAM. Now, you can run KitKat on 512 MB RAM too! The OS is very faster as compared to Jelly Bean OS. Cloud Printing- Now your Nexus 7 can print pictures, documents, text and other things by connecting your PC to Nexus 7 via Bluetooth. 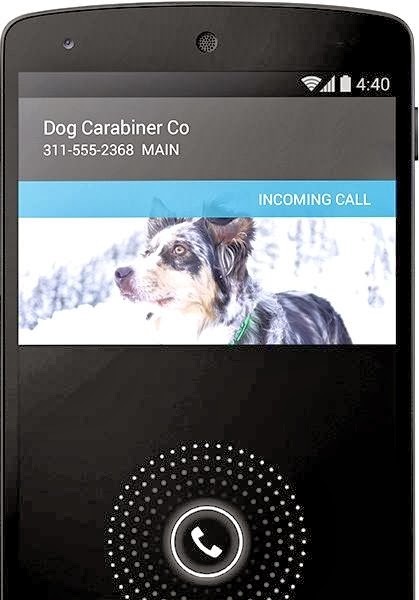 Smart Called ID- The calling screen of the 4.4 KitKat is very attractive. For example, you get a call from a company, KitKat will locate the number and see the location of the organisation from where you get the call. I didn't mean that it will give you the location of that person, it will just tell you from which organisation the number is registered. 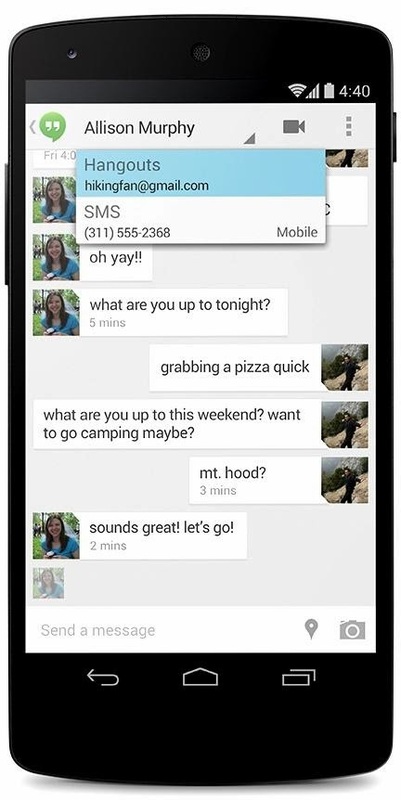 Hangouts 2- Google was not updating Messages application till now but now you can use Hangouts 2 in your Messages too! Hangouts gets a update and it's now 'Hangouts 2'. Photo editor- Adjust the brightness, contrast and saturation of the pictures. Not only this! You get many more features in the Photo editor of KitKat! There are lots more updates in Android 4.4 KitKat and I cannot type that much long! So try yourself and comment here what you found interesting in KitKat. Buy Nexus 4, 7 and 10 at very cheap rates from FlipKart! If you don't have this/these device[s] then buy it from Flipkart! Nexus 4 at 23 thousands Rs only! Nexus 7 (2013) at 20 thousands only! Nexus 10 (2012) at 12 thousands only!